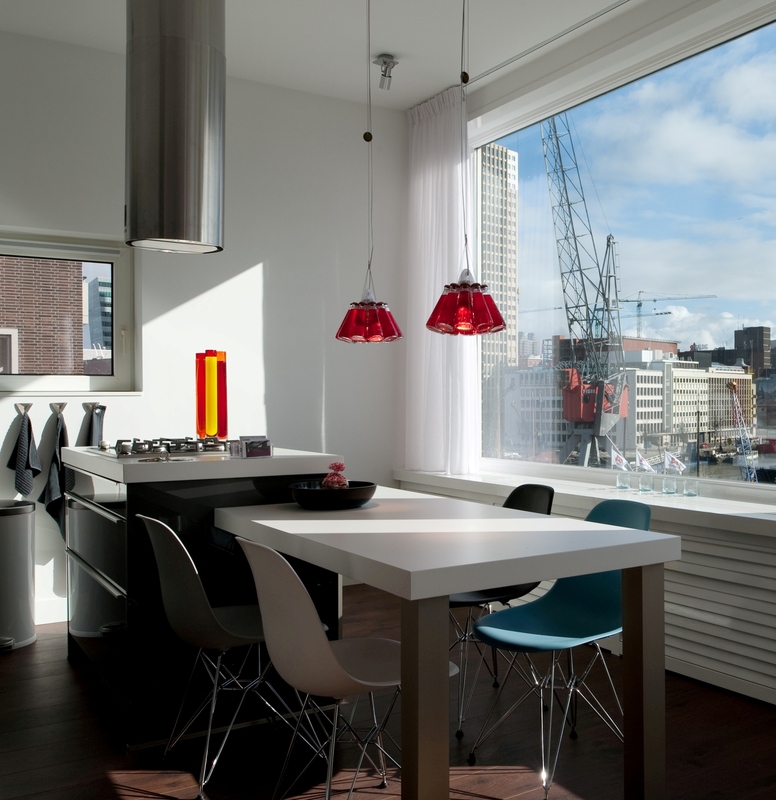 ShortStayApartment.com has just added two stylish city loft apartments in our new destination Rotterdam. With a central location just offside the harbour and clean and modern decor, these apartments are perfect for the city break guest or business traveller who are looking for comfort and privacy. Amsterdam relocation or Extended holidays?